1, 2, 3, 4… the DAHLC declares a PENNY WAR! 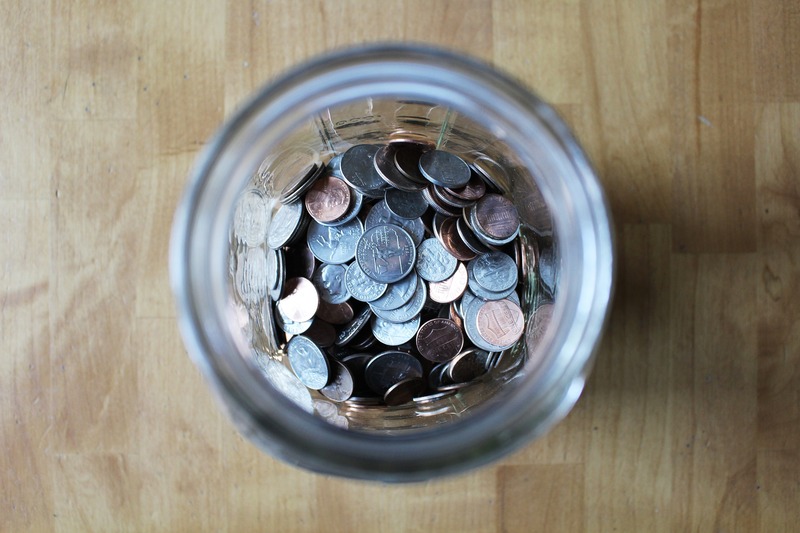 Penny wars are a simple fundraising idea and the DAHLC invites you (our members!) to participate as part of its fundraising efforts for the Mayo Clinic Community Giving Campaign. Not familiar on how this game works? Not to worry. In this game, there are multiple teams – Teams can be departments, classes, etc. Teams place pennies into their team containers, while placing silver coins and paper money to count as negative points in competing team containers. will have a water jug labeled with their respective work units title on the jug. Each penny is valued at 1 point. Nickels – Negative 5 points. Quarters – Negative 25 points. $1 bill - Negative 100 points. The group with the most positive points wins! The team that finishes at the bottom of the standings will also win... a pie in the face. Yes! The manager for that work unit will have to take a whipped cream pie to the face. This campaign will run November 1-15. The penny jars will be located on the DAHLC Lobby Level between the front desk and the locker rooms. 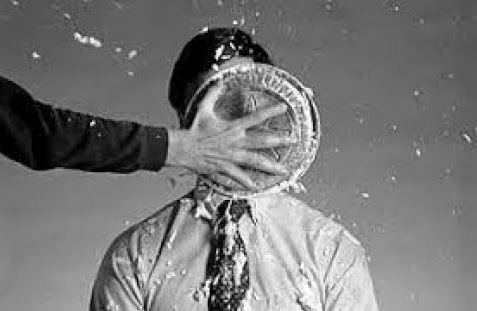 The finale to declare who takes the whipped cream pie to the face will be held on Tuesday, November 20 at 1 p.m. in the Center Cafe (DAHLC Subway Level). You won't want to miss this!